It’s Motorcycle Week at Carsforsale.com and also Weird Stuff Wednesday. 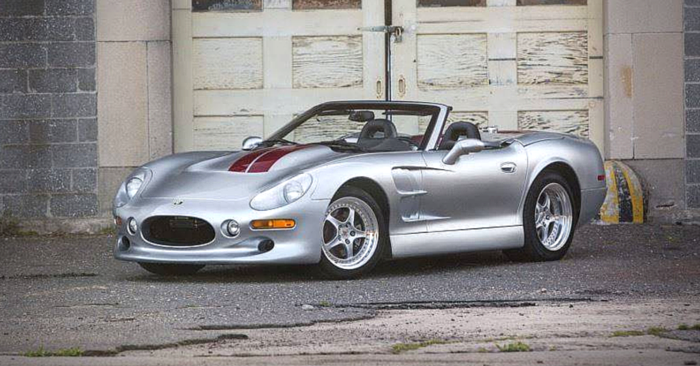 Typically on Wednesdays, we look though all of Carsforsale.com’s inventory to find unique, one-of-a-kind vehicles listed for sale and highlight then in this blog post. Because it is Motorcycle Week, we focused on bikes, trikes and mopeds. If you have ever owned a motorcycle, you’ll know that very rarely does an owner keep their bike completely stock. People are always customizing their motorcycles, so finding just a few that stick out was difficult. Here is what we found. 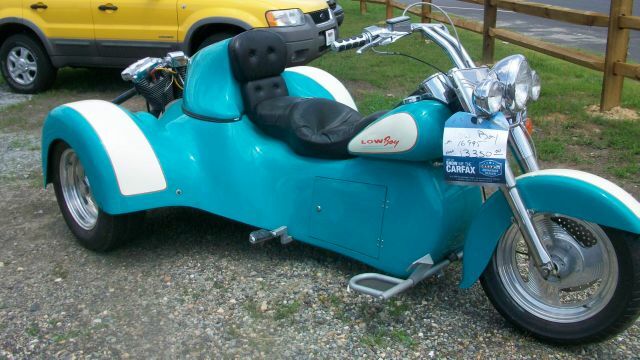 For sale in Fredericksburg, VA., is a 1994 Low Boy Trike V-Twin Custom. When looking at this trike, you can immediately see that this is a custom job. Typically the rider is positioned where his or her legs are straddling the engine. This trike is designed where the two riders are completely in front of the engine. A Fat Boy is a bike with a bike base. This bike is named a Low Boy, and with only 5 inches of clearance from the ground. You can clearly see why. The easiest way to describe this trike is to call is a mullet; business in the front and party in the back. The front end appears to be normal but as you move to the rear, you can see this is not your ordinary motorcycle. Next, we found this amazing 1997 Harley-Davidson MT500 Army Bike selling in Bradley, IL. 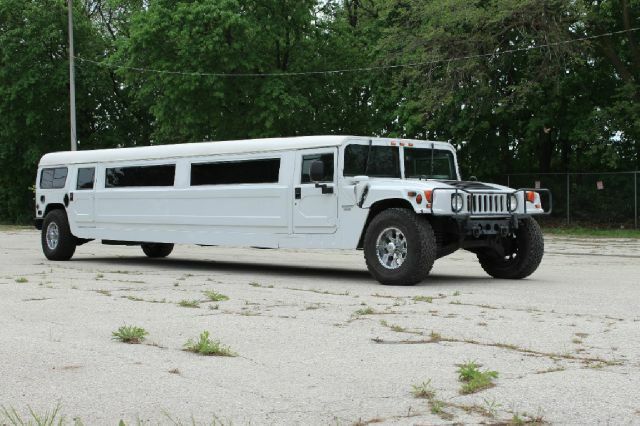 At first glance, you would think this was either military issued or a custom creation. Shockingly, it was produced by Harley-Davidson and sold to the general public. This style was originally made by the British before production by HD began in 1997. Only a few hundred of these were made and only a few dealerships were able to sell them. We do not know exactly why something with a mounted gun case for an M16 and box for ample ammunition storage was sold to the public, but you can now buy the first one ever produced. 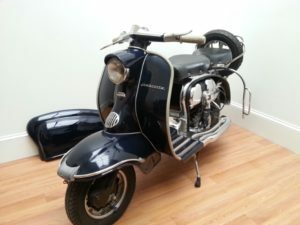 The last vehicle we found was this 1957 Lambretta Deluxe available in Beverly, MA. 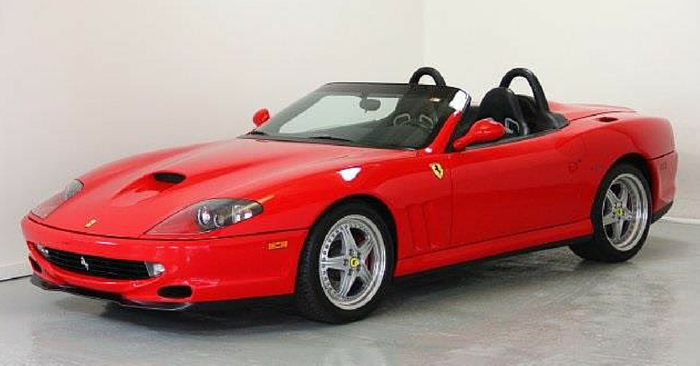 The Italians are known for quality craftsmanship in vehicles like Ferrari, Lamborghini and Maserati. This also extends to motorcycles and moped with brands like Vespa and Ducati. Lambretta was a line of scooters that were manufactured from the late 40’s through early 1970’s. This Lambretta features a spare tire on the back, which is not found very often in two wheeled vehicles. 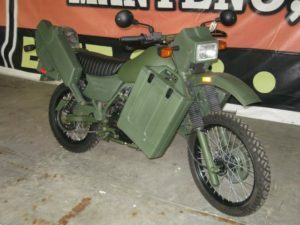 Also unique about this vehicle is the engine, which can be enclosed or easily exposed while riding. It almost acts like a convertible as with the engine exposed it looks more like a motorcycle. With the cover on, it looks more like a moped.